They come from New York City, Chicago, Washington, D.C., and Oakland, California. One started her journey when her son was diagnosed with autism; another, when her children’s school was slated for closure; yet another, when her educated best efforts to navigate her district’s enrollment system were not enough to save her daughter from their failing neighborhood school. That wanting better for their own child soon grew into wanting more for all children. 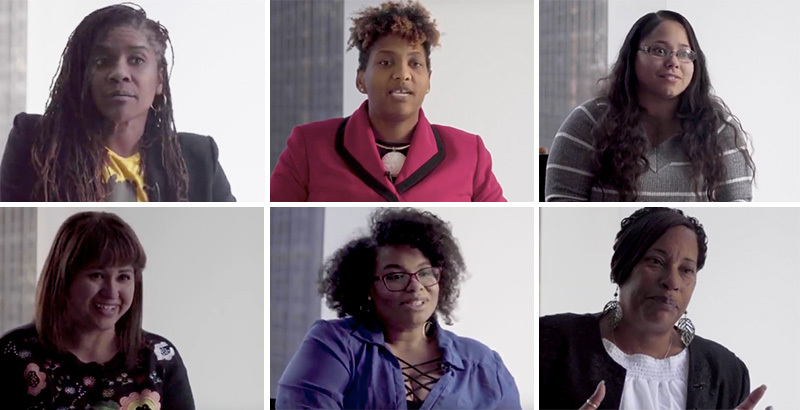 These parents-turned-parent advocates started reaching out to other moms and dads and grandmothers and caretakers, giving them the information needed to speak up for their kids in school systems that can sometimes be intimidating. From those relationships, parent networks were built that could effect change. These mothers speak that language. Disclosure: The Walton Family Foundation, Bloomberg Philanthropies, Carnegie Corporation of New York, and the Bill & Melinda Gates Foundation provide financial support to GreatSchools and The 74.